Many people have a dream of visiting or staying abroad after retirement. But they cannot transform this dream into reality because of lack of financial resources. The retirement fund, more often than not, isn’t huge. 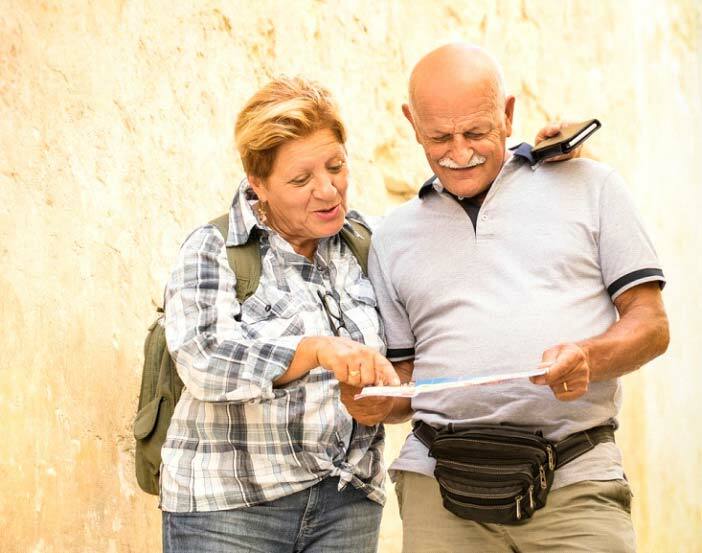 It is especially not huge if you are planning to travel abroad after retirement. But don’t worry, because in this article we are exploring the various places that you could visit that are pocket friendly. As these countries offer cheap living costs, you can even move to any of these places if you so desire as well as succeed in procuring visas. This tropical paradise is a perfect place for retiring if you wish to spend your days by pristine beaches, soaking in the sun and sand. It is fairly cheap too, with an estimated $1700 expense per month. The healthcare is fantastic here and the doctors are mostly trained abroad, so you won’t be facing problems to find an English speaking doctor. 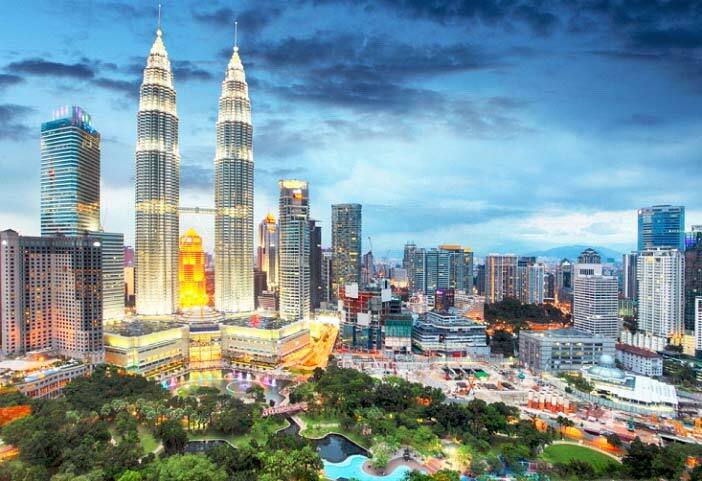 Malaysia is one of the countries who offer a ten year visa for residency. All you need to submit is a proof of your income and make a down payment. If you want the lush green and the snow-capped mountains of Europe as your retirement destination then Slovenia is perfect for you. 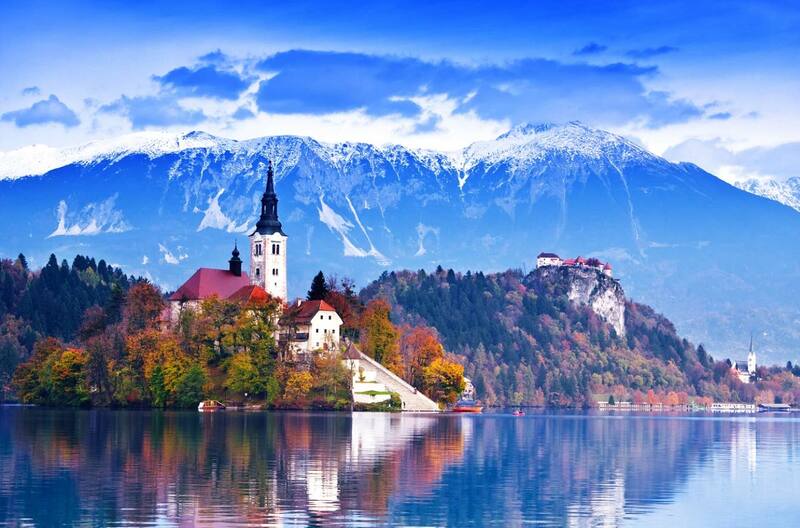 According to the Global Retirement Index of 2014 Slovenia ranks among the top 30 places to retire for health reasons. It has a relatively low cost of living as well. The only drawback, however, is that you might need to learn the Slovenian language, although many of the locals are usually taught English as a foreign language. 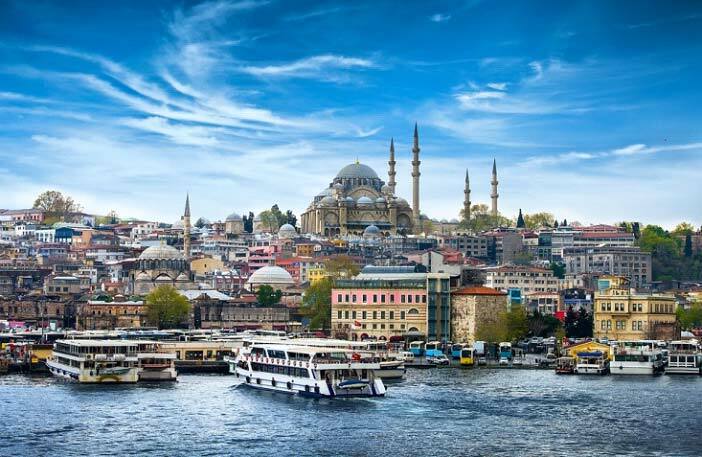 If you want to retire somewhere with a Mediterranean feel, but with a low cost of living, then Turkey is the place for you. It has stunning landscapes and costs a one third of States in terms of living costs. You can purchase an apartment for under $40,000, owing to the low prices of real estate. 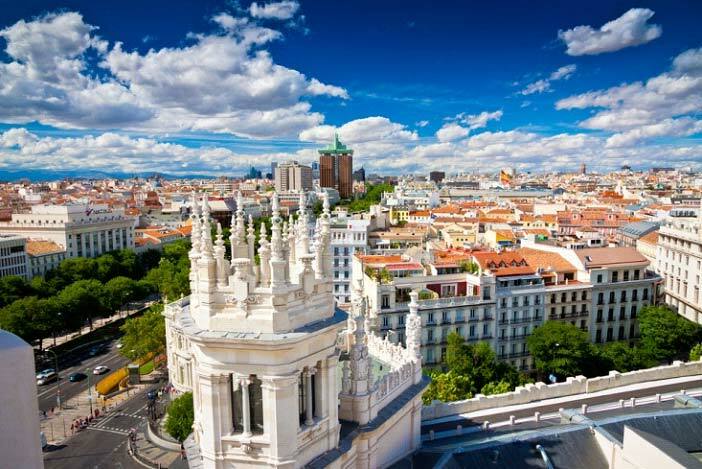 If you want to live in a mainstream European country but at a fraction of the cost then Spain is the place to choose. Apartments can be bought for under $200,000 in Spain’s Valencia. A two-bedroom rental will cost as low as $780 per month, that too in the city center. However, the biggest advantage is that Spain offers free public health coverage, which will be available to you at a fraction of a cost from that of the States. There are many advantages to this particular country apart from the landscape, which is extremely scenic, consisting of everything from jungle to beaches. The living costs are as low as $1500 per month for a couple. 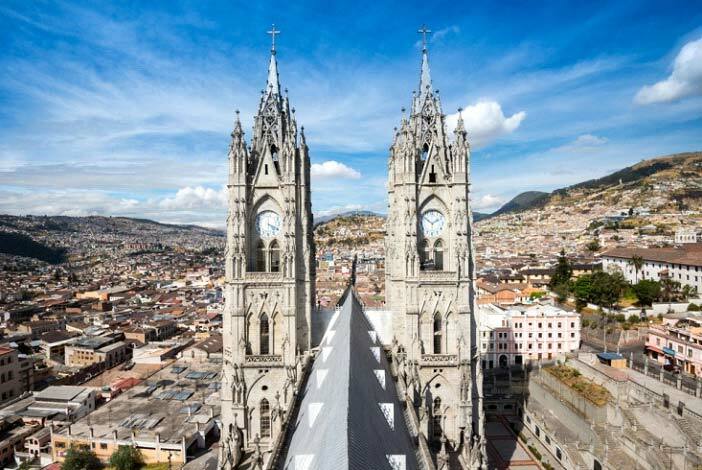 According to the 2014 Global Retirement Index, Ecuador is one the topmost countries for a great quality of life. If the Caribbean is your destination of choice then do consider Belize, as it is one of the cheapest one to live in. You can get by with a budget of $2000 a month. It is fairly easy to become a local resident here, but a disadvantage is definitely the healthcare system. Next articleHe Didn’t Even Help Me When I Fell Off My Wheelchair!